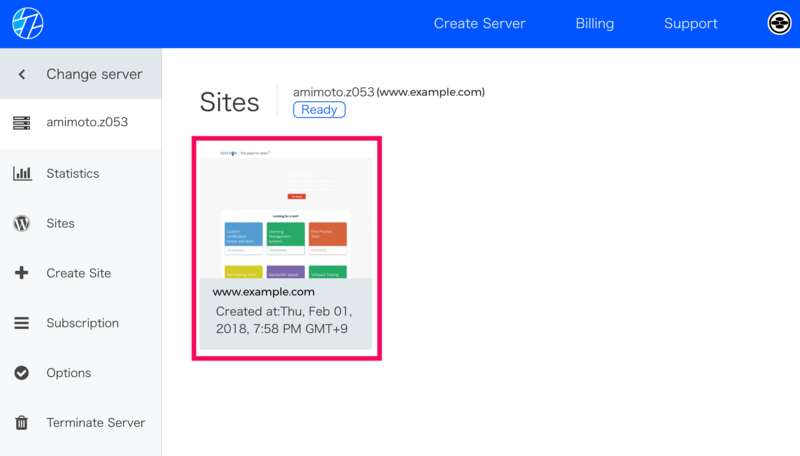 After receiving a confirmation email that your server is ready it will be listed in the Overview page of your Dashboard. 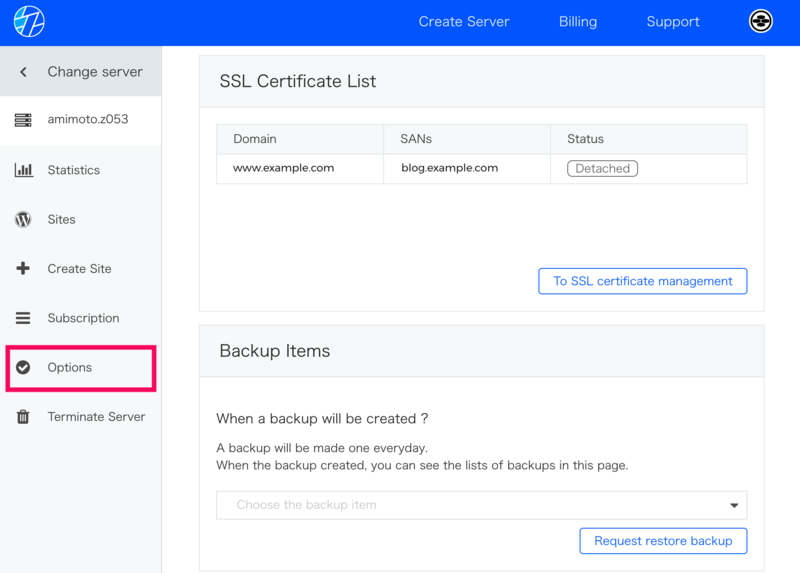 Select the server you want from the list available servers using the [Manage] link. Selecting the server you want to manage will display server connection details and info for quick reference. Clicking [Sites] to find SSH info, file paths, database access and more for installed sites. Clicking [Site Admin] link to access WordPress dashboard or installation. 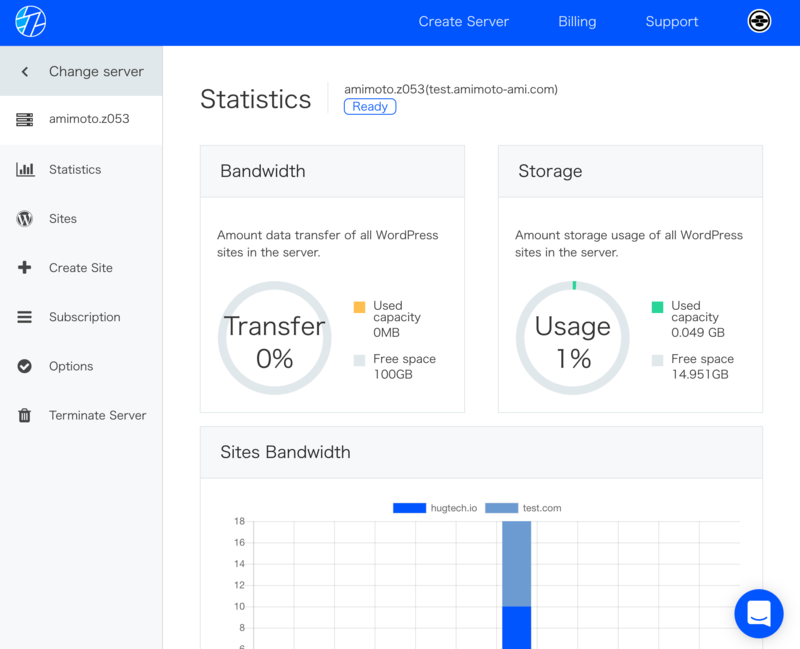 Every new AMIMOTO Managed Server comes with WordPress ready for installation. To begin the the famous 5 minute install visit your servers web address listed in the server info panel. Your servers web address is listed at the top of the panel. 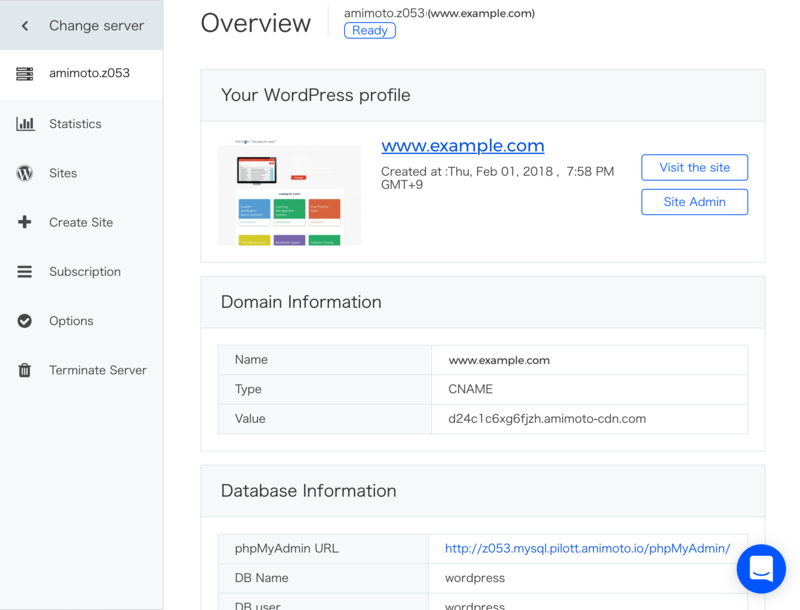 Once your WordPress installation is complete, log into the Dashboard and view the server info panel. Here you can download your servers key for SSH and SFTP access. Tip: We have a guide on storing and protecting your AMIMOTO keyfile. After you've downloaded your SSH key move it to a safe place. If you're on a Mac this is usually the .ssh folder located in your users home directory. Make test connection to the server with a command line tool such as Terminal on Mac OS or PuTTY for Windows. This method will give you direct access to the server. If you are not familiar with this process and prefer to connect using an FTP or SFTP tool, you can do that too. We currently have a how-to guide covering Cyberduck and Transmit with more clients to come. If you need help with a particular SFTP client, let us know. 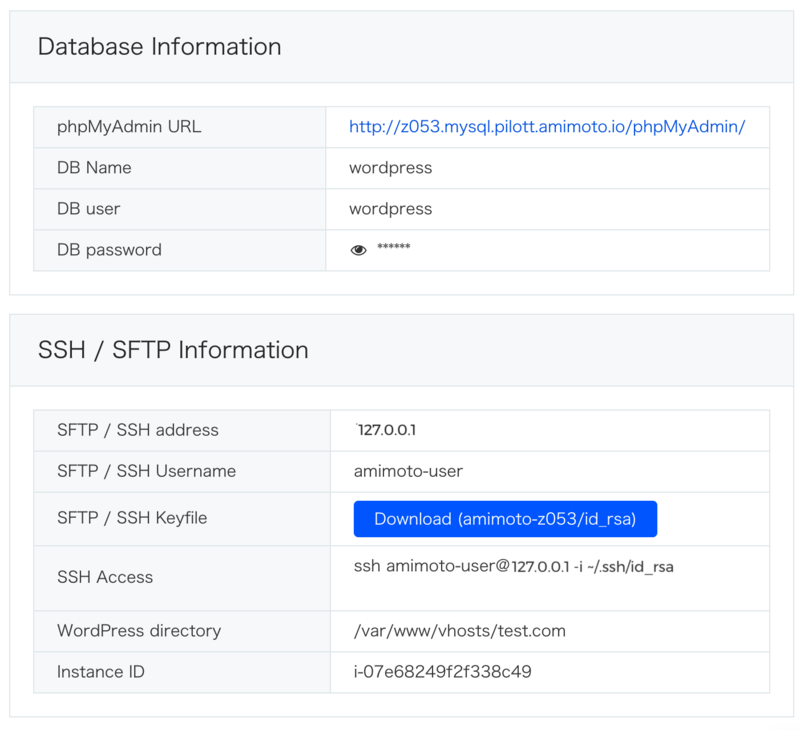 If you are migrating an existing WordPress site to from another hosting provider check out our guide to Migrating your WordPress site to AMIMOTO. During the server setup process we'll also setup the database management tool, phpMyAdmin. 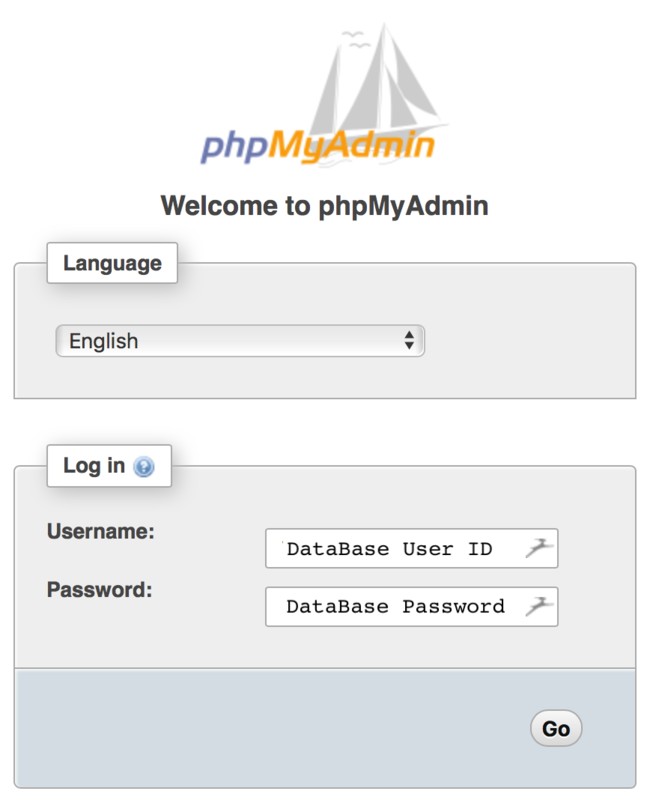 For credentials and the login url for phpMyAdmin refer to your Server Info panel. By now everything should be ready to go! If you're stuck, have questions or need help, let us know! Start a chat from your AMIMOTO Dashboard account anytime. This will also help us verify your account details to provide you with better support. We hope you enjoy AMIMOTO!